The black hole in the pension funds of the State’s biggest companies disappeared this year for the first time since the financial crash. Strong stock market rises have helped to eliminate the combined deficits in 15 largest-quoted companies and 11 semi-State firms. But there are still shortfalls in the pension schemes of CIE, the Central Bank and Ervia. 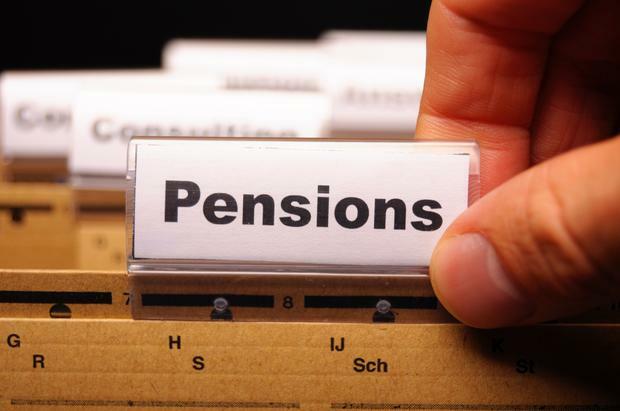 Pension experts at advisers LCP, which carried out the study, warned that share fluctuations meant the financial position of the traditional defined benefit pensions was precarious. The combined deficits in the large schemes analysed fell by €1.4bn last year – the shortfall in the retirement funds that were studied was €2.2bn. Partner in LCP Conor Daly said there was positive news after years of traditional defined benefit schemes losing money. A defined benefit scheme promises a set level of pension, based on final salary, with the amount also determined by the years of service. But many defined benefit schemes have been wound up, with few new employees signed into existing ones. Transport holding group CIE had the largest deficit of the schemes in State-owned bodies looked at with a shortfall of €784m. Among the stock market quoted firms, Bank of Ireland has a shortfall €478m.